Montreal's mayor says she's more convinced than ever that the city's caleche industry needs to be shut down. 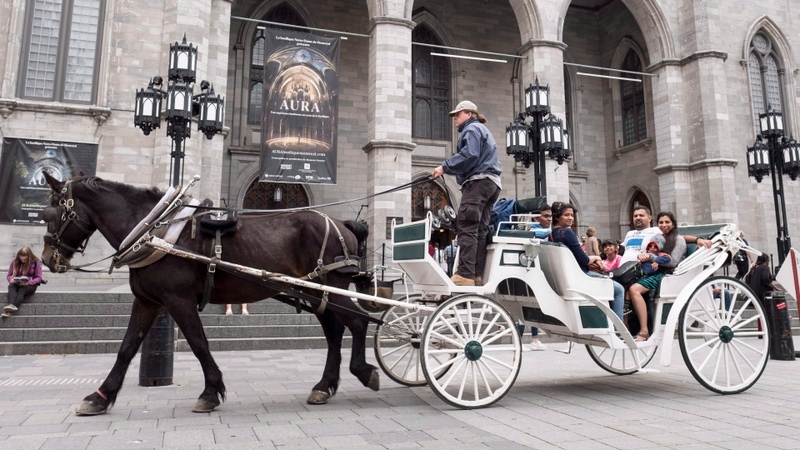 Valerie Plante's comments today come after a caleche horse collapsed and died Sunday as it pulled passengers through the cobblestone streets of Old Montreal. 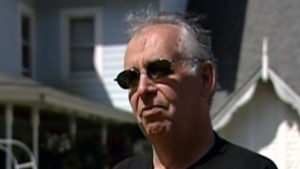 Plante told reporters today that Sunday's death won't speed up that process, announced last June. But it makes it clear to her the city was right to eliminate the practice.